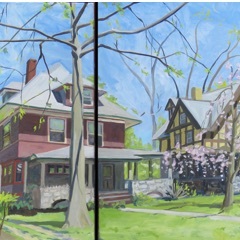 The architectural subjects I focus on are often based in and around Philadelphia. 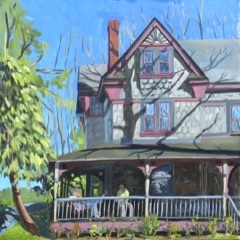 When painting architecture I am drawn to the proportions of older homes and enjoy figuring out how to fit all the shapes together. 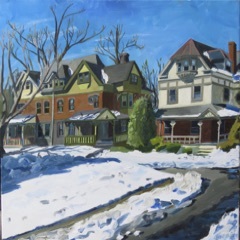 A demonstration of my process may be found here. 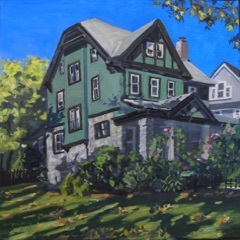 Some of the pieces on view are commissioned house portraits. 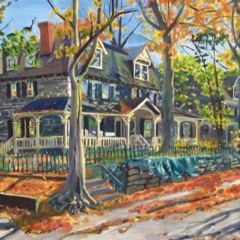 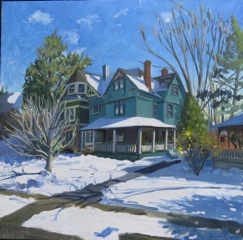 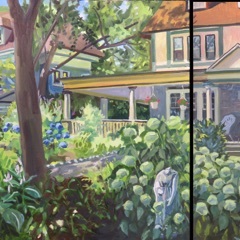 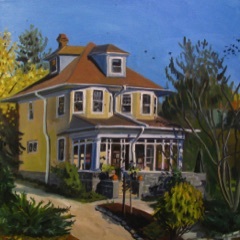 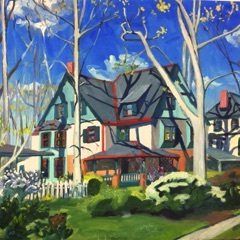 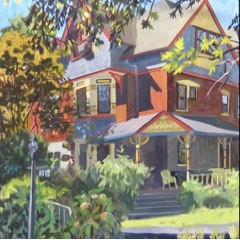 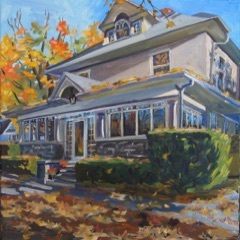 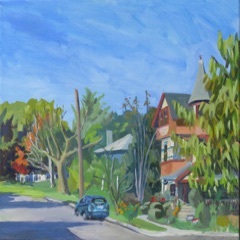 Please feel free to contact me about having a portrait painted of your home. 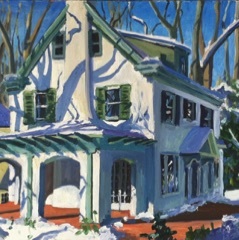 Since I work on location this is an especially viable option if you are in the Philadelphia region. 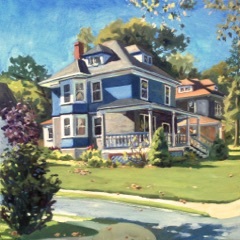 Details may be found here.